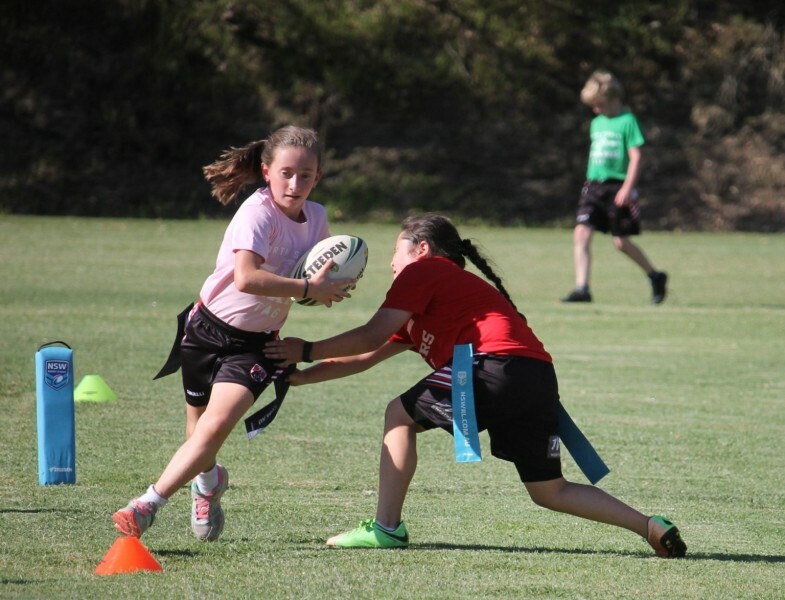 Launching 2019 a dedicated Girls League Tag competition in North Sydney District. 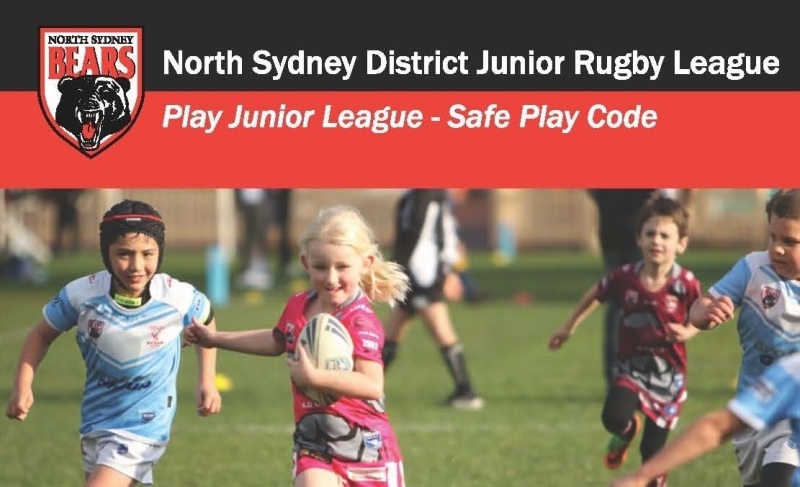 Come and play Junior League in the North Sydney District in 2019. 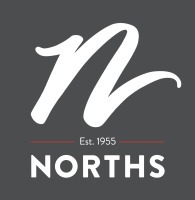 The North Sydney District are looking for expressions of interest for girls to join an U15 girls League Tag team for the inaugural NSWRL Blues Tag Championships in December. Looking for Something to do this Off Season? 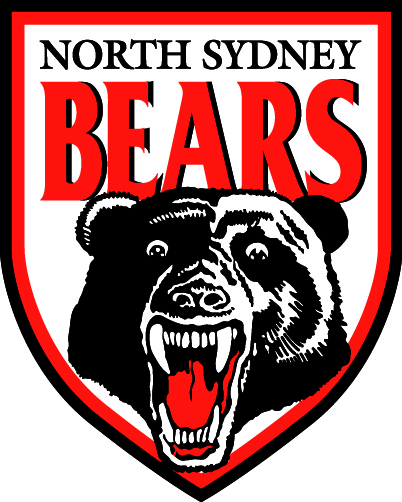 Come and Play Bears League Tag! 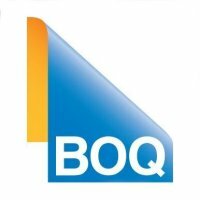 Looking for Something to do this Off Season? 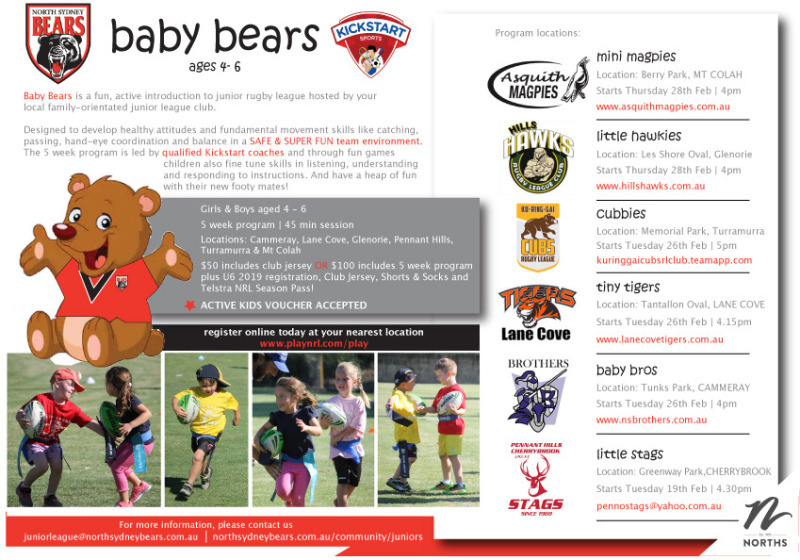 Come and Play Bears Tag! 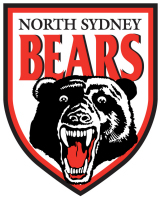 Good Luck to our 3 Teams Representing the North Sydney JRL in the NSWRL Northern Conference Competition Grand Finals This Weekend!